Our first Volunteer of the Month for 2018 is Celine Nguyen! Celine has been a massive help over the month of January, taking on multiple volunteer opportunities. Celine was one of a few dedicated volunteers for From Disc Till Dawn, sticking it out all night helping to ensure the event went smoothly. When everybody went home at 6:30am, Celine's night was far from over as she helped with the post event clean up well into the morning. That same afternoon, she was at Monarch Park Stadium helping out with our u10 and u14 juniors programs. Celine is a great example of one of our youth members taking charge and helping to shape our organization. Thank you Celine for all of your hard work! Want to be like Celine? e-mail us at volunteers@tuc.org! Our Volunteer of the Month for February is Eli Park. Eli has been a huge help during our Winter Teen 4x4 hat league, helping direct traffic and facilitate the start of games for the younger group. 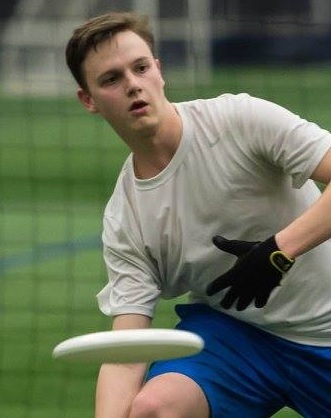 Eli has also been an assistant coach with our u10 program, giving back to the next generation of ultimate stars. 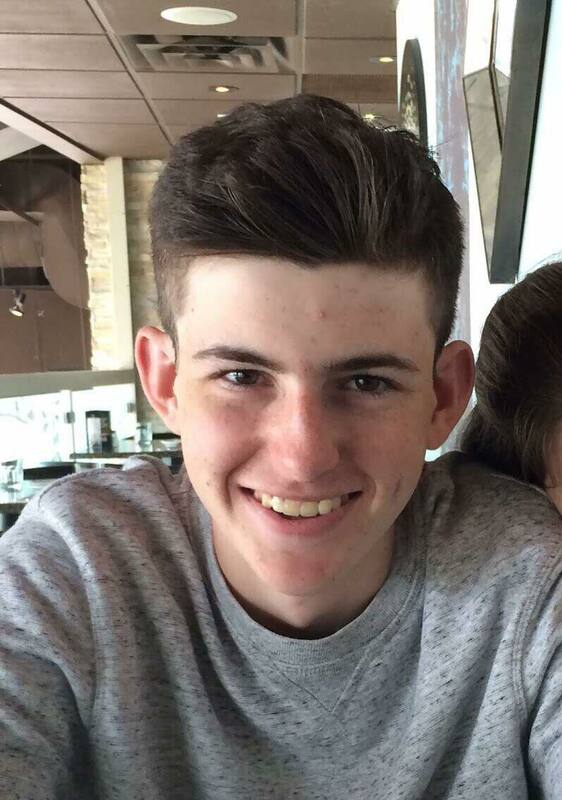 Eli is a great example of a young player who is already contributing to our growing juniors scene. If you see Eli on the fields (or sand), be sure to give him a big high five and thank him for all of his hard work this winter. Want to coach juniors like Eli? e-mail us at volunteers@tuc.org! Our Volunteer of the Month for February is Colin Thompson. Colin, known better as YCT has been a huge help during our Winter Women's Instructional Program, our u14 Winter Instructional program, as well as with TPL where he served as a statkeeper and assisted with the TPL app. Volunteers are the lifeblood of our organization and members such as YCT who contribute in a variety of ways are instrumental in our success. Colin spent the winter season playing with MMV, WIP, and New Gregland Slatriots and can be found subbing nearly every night of the week. If you see him on the fields make sure to say thanks and give him a high five for all his hard work. Want to volunteer with the club? e-mail us at volunteers@tuc.org! Lindsay Earle is our Volunteer of the Month for April! Lindsay, a member of TUC's Board of Directors has taken on a ton of additional responsibilities this winter. Lindsay was a key volunteer for our Winter Women's Instructional program that saw 22 women develop their skills over an 11 week period. Lindsay's efforts in the TUC community don't stop there as she's also a member of our Women's Committee as well as the TPL leadership award winner. 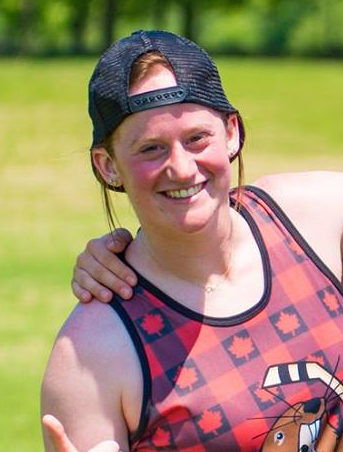 Keep an eye out for Lindsay during the summer season competing with Union, Toronto's elite mixed touring team. Good luck this season, Lindsay and thank you for all your hard work. Want to become a part of one of TUC's volunteer committtees? e-mail us at volunteers@tuc.org! Our May 2018 Volunteer of the Month is Chelsea Jackson! Chelsea has been a massive help with TUC's juniors programming over the past several seasons, volunteering year round to lead the next generation of TUC stars. This summer, she has continued that trend by volunteering her time to coach the Wednesday TEEN Hat League at Monarch Park Stadium. 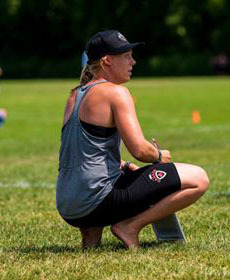 In addition, Chelsea served as a Spirit Mentor at our annual Spirit Hat Tournament in Mid-May. 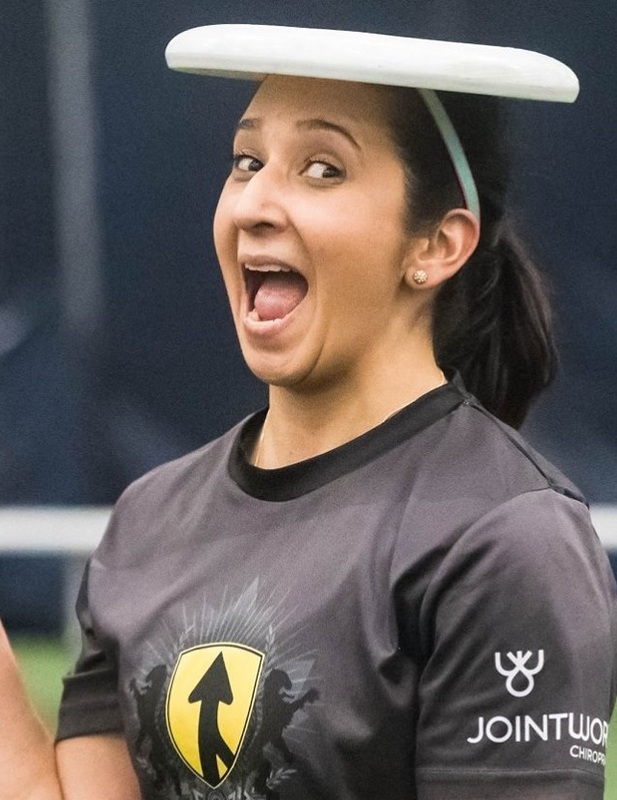 Currently Chelsea is playing on Slam Dunks in our Monday East league as well as captaining Nox, a Toronto women's touring team. This is Chelsea's second VotM honour, as she also received the award in June of 2012. If you see Chelsea on the fields be sure to give her a big high five and thank her for all of her hard work. Want to be like Chelsea? e-mail us at volunteers@tuc.org! 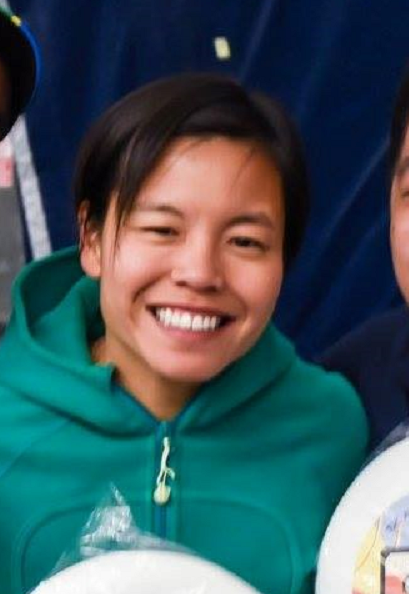 Our June 2018 Volunteer of the Month is Natalie Wong! Nat is a long time TUC member starting with the club in 2005, and has been an active volunteer for many years. This is Natalie's 2nd VotM honour, she previously received the award in January of 2009. This summer, she has taken on the task of convening our Wednesday East League. 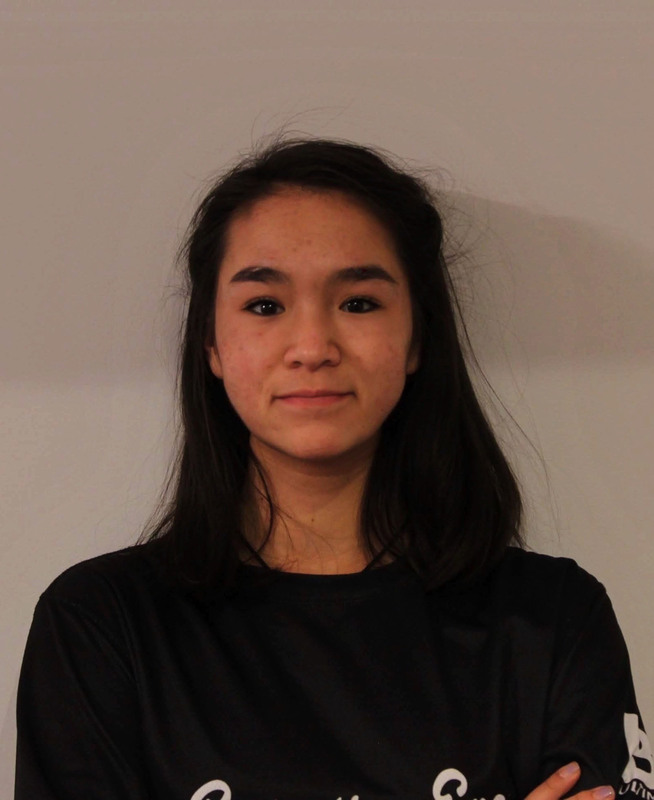 In addition to her responsibilities as a convenor, Natalie is as involved as ever as a player and can be found playing regularly in TUC leagues on three nights of the week. As a player on Krash Kart, Goin Down the Road, and Max Power, it's safe to say that you'll be seeing Natalie on the fields quite often so make sure to give her a high five and say thank you for all of her hard work when you do. Want to be like Natalie? e-mail us at volunteers@tuc.org! 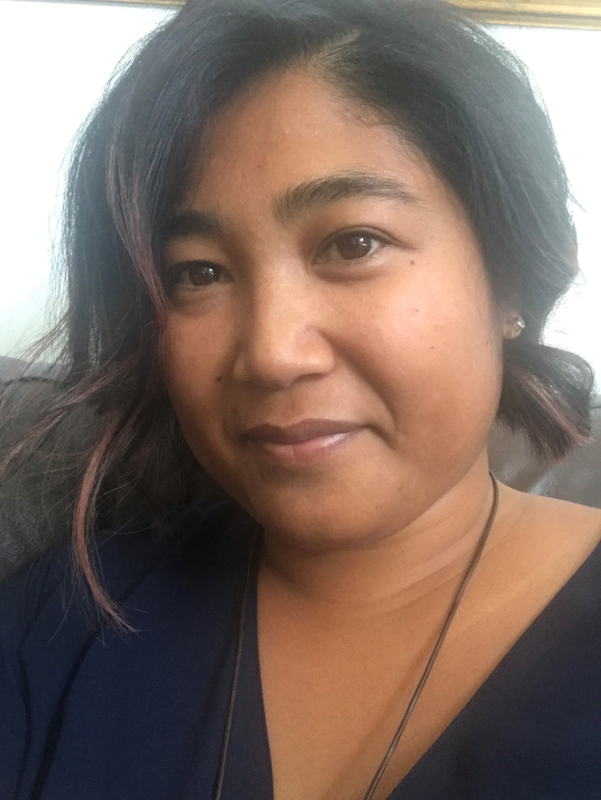 Our Volunteer of the Month for July is Raissa Espiritu! Raissa is a member of the TUC Board of Directors as well as our head of HR. As you may have heard, TUC has recently undergone a period of transition, welcoming a new Manager of Member Services as well as a new Interim Executive Director. Raissa, along with the entire TUC BoD, have put in countless hours this summer to ensure that transition went smoothly and that our new staff could thrive despite coming on board during the busy summer months. It wasn't all work and no play though as you could find Raissa enjoying the weather on Tuesday nights while playing with her team, The Mild Mannered Bone Crushers. Thanks Raissa for all of your hard work this summer. The TUC AGM takes place each year in September. Interested in being on our Board of Directors? e-mail ed@tuc.org for more information. Our August 2018 Volunteer of the Month is Keegan Lee-Newbury! Keegan is the latest to follow in the long history of Zen players being awarded TUC Volunteer of the Month. This summer, Keegan spent his Wednesday evenings coaching with the Teen HAT League at Monarch Park Stadium. 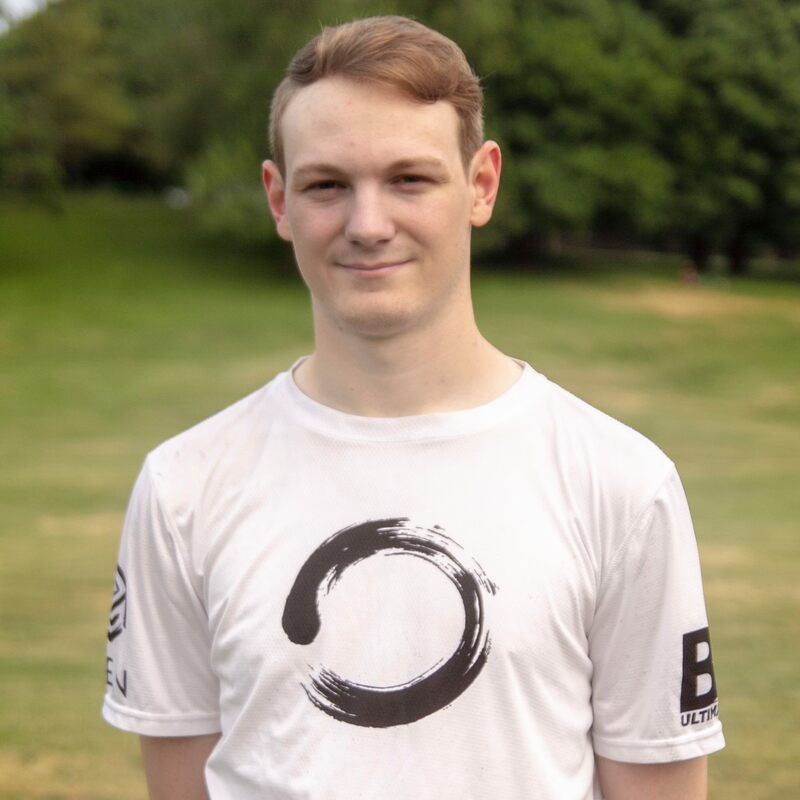 When not volunteering with our juniors programs or practicing with Zen, Keegan could be found this summer playing with Slam Dunks on Monday nights. Thanks Keegan for all of your hard work. Interested in Toronto's cider scene? Check out Keegan's instagram @ciderpleasetoronto. Our September 2018 Volunteer of the Month is Cory Lamothe! Cory has been a member of TUC's Board of Directors for the past 8+ years. He has served in the role of Secretary/Treasurer and was recognized as our 2016 Volunteer of the Year for his behind the scenes contributions to our club. Cory has elected not to return to the Board of Directors following the end of his current term, expiring during our AGM in September. Thank you Cory for all of your hard work, your presence will certainly be missed. 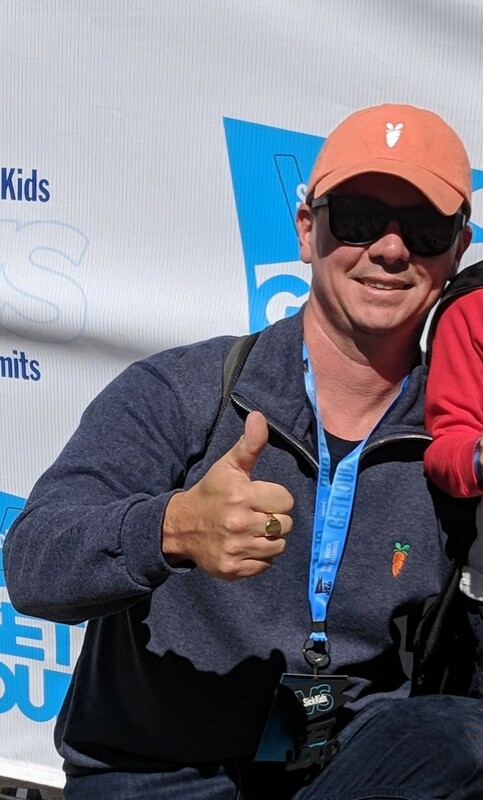 Our October 2018 Volunteer of the Month is Keith Agnew! This fall Keith began taking on coaching duties with the club, leading the way for our u14 program at Lamport Stadium. Despite the wind and rain that comes with coaching a fall outoor league, Keith had a good enough time to offer to continue lending his skills and experience for the fall indoor season. 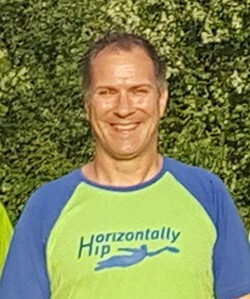 Keith has been a TUC member since 1996 and has describes himself as a fond graduate of the "John Harris School of Spirit". We're excited to see long time members like Keith continue to step up and aid in the development of the next generation of TUC stars. Our November 2018, the Volunteer of the Month is Kyra Healey! Kyra has been very involved this fall indoor season as a volunteer, assisting with the u10 Juniors coaching that goes on at Monarch Park each week. It's always inspiring to see young volunteers helping with our Juniors program, looking to give back to the community as soon as they can. 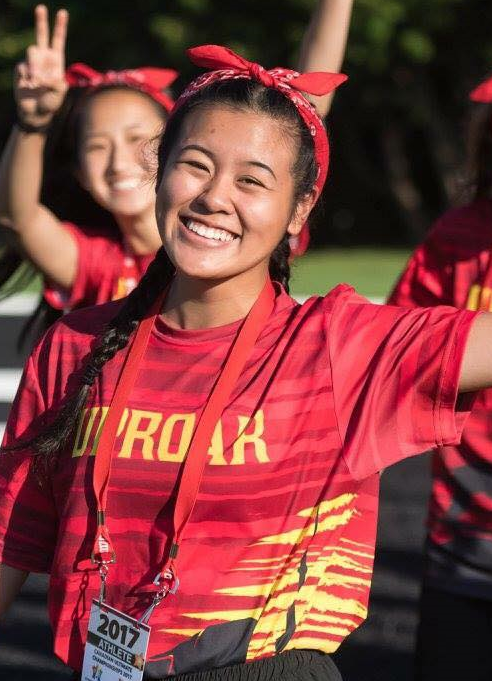 Kyra doesn't just volunteer, but also plays in several TUC leagues, so if you run into her on the turf or sand, make sure to thank her for her hard work! Our final Volunteer of the Month for 2018 is Emma Seaborn! Emma puts in a lot of time and effort into the development of our Junior players. This fall season, Emma volunteered her Thursdays to be one of the coaches for our Co-ed u19 Monarch league. While her team may not have ended up claiming the first place finish this fall, the players learned a lot from Emma and we're extremely grateful for the many hours she's put in. After showing the kids how it's done, Emma plays in the Thursday Elite league to teach even more players a thing or two!